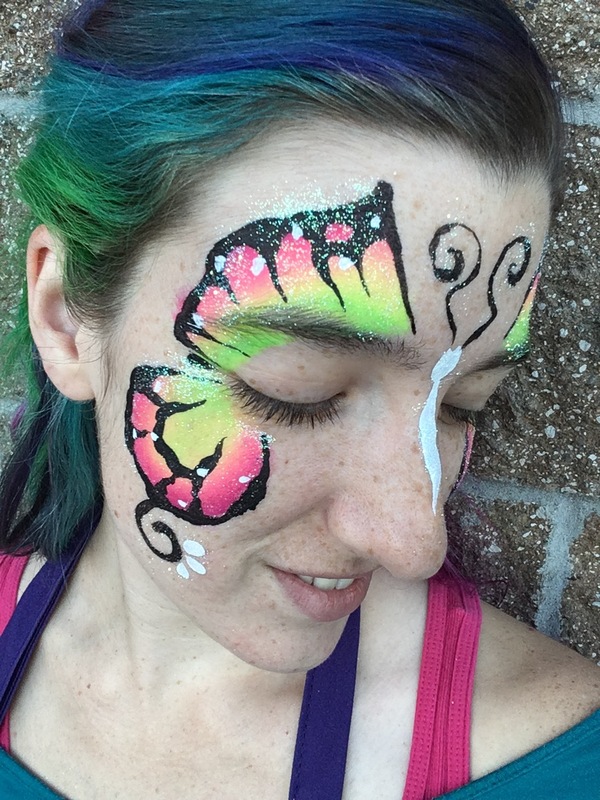 Contact Kelsey, The Face Painting Lady to book your party or event! 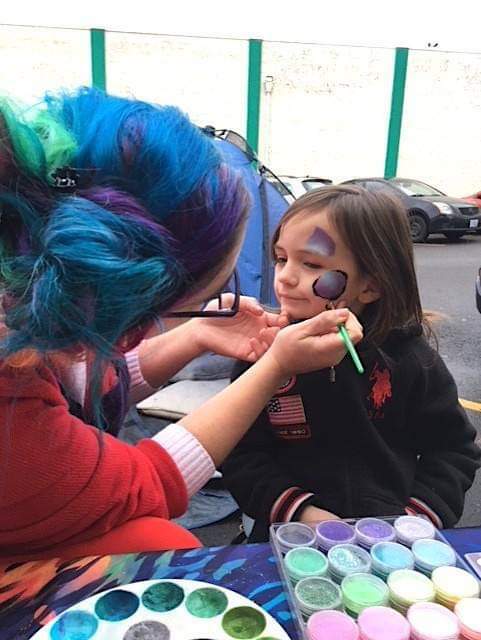 Do you need some face painting for an upcoming event? Use this form to ask for rates, info, and availability! Tell me a little about your event -- how many people you're expecting, when it will be, any theme, the general location, and anything else you think I may need to know! If you need any other entertainment (balloon twister, photo booth, etc), just ask and I will give you info on that too! More ways to get in touch! Follow me on Facebook for updates about public and free events, reminders, and lots of pictures! Follow me on Twitter for photos and to hear about fun events! Follow my Pinterest board to see pictures! Feel free to share my website with friends and family!